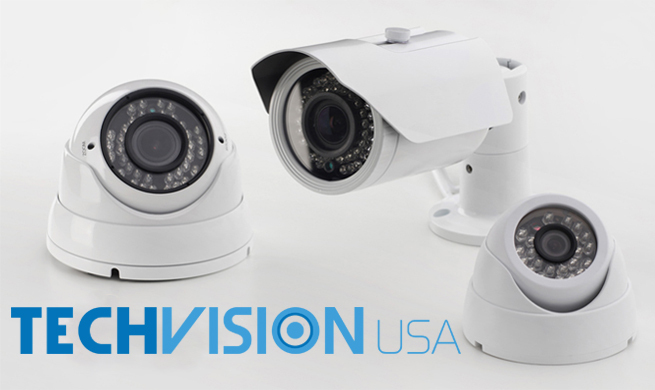 Wholesale surveillance distributors can provide incredible value to camera dealers and installers while offering the latest products at affordable prices with reliable technical support. 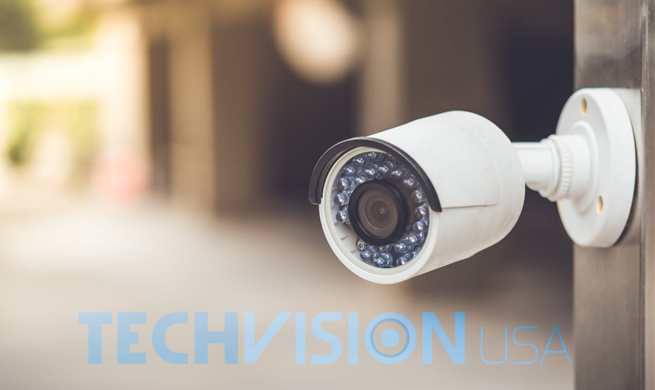 The security surveillance industry is constantly producing new technology and innovations which can quickly leave those unprepared in the dust. 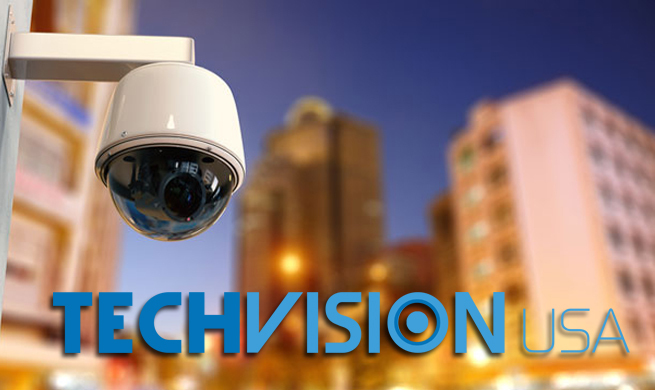 Finding a great CCTV wholesale supplier can ensure that your customers have access to the latest in cutting edge security surveillance products at the very best prices. 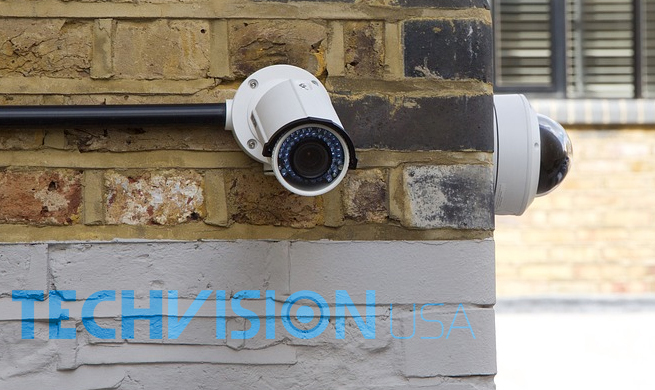 This allows you as a camera dealer or installer to truly thrive and grow as a business in the highly competitive security surveillance market. There are many wholesale surveillance distributors to choose from which can often make narrowing down the selection challenging. Choosing the best one for your installation or dealership business involves more than comparing product prices. 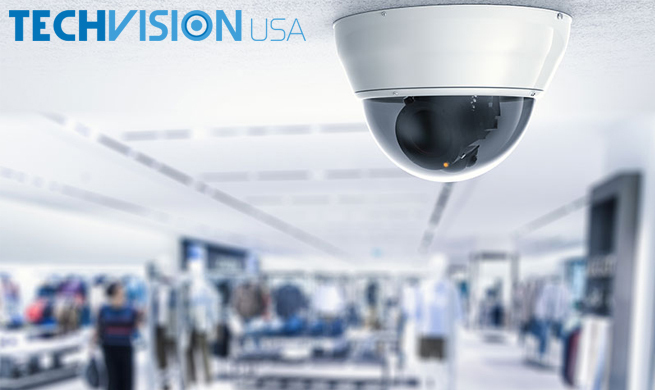 Below are a number of considerations you should keep in mind when searching for a dependable CCTV wholesale supplier that can take your business to the next level. 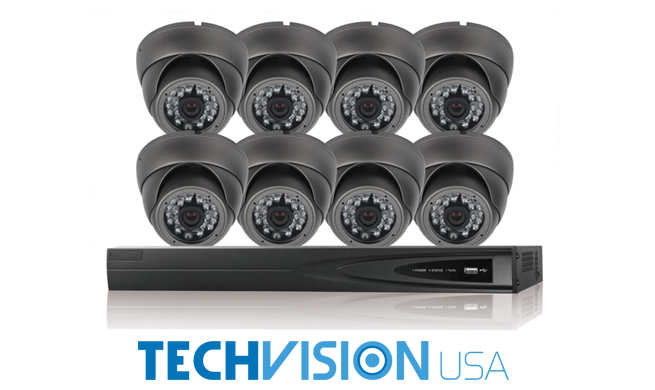 Any CCTV wholesale suppliers you consider should already offer competitive prices on their video surveillance products. A good wholesale surveillance distributor will also offer benefits for customers that register with them as a dealer or re-seller. This is because partnering with a wholesale supplier provides even better prices and deals which can ensure your business improves its bottom line. 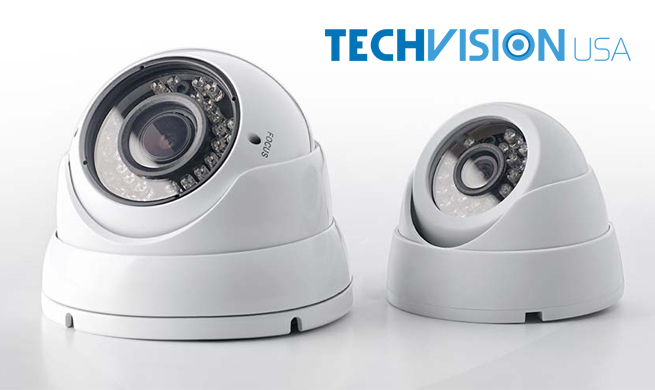 Special prices are not the only benefit of partnering with a CCTV wholesale supplier. Other deals that can benefit dealers and installers includes discounts on shipping, special deals, and overstock items all of which can provide customers of installers and dealers with affordable prices on the best products. There are also warranty options and return policies which can make returning faulty or damaged products much easier and with no hassle. Perhaps one of the most important benefits provided by the best wholesale surveillance distributors is the kind of product support they deliver. Competent and dedicated support and training can ensure you have an understanding of how a product works and have assistance for troubleshooting if necessary. 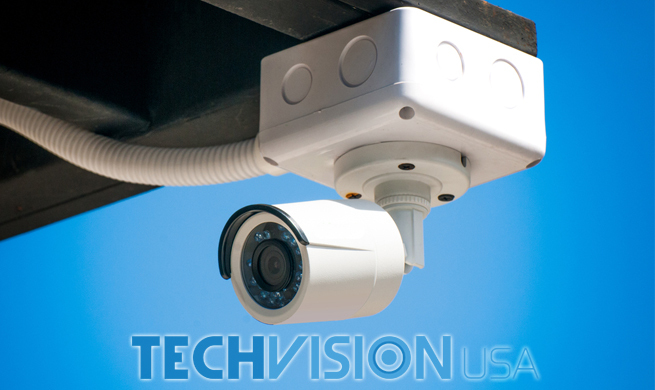 Understanding what the CCTV wholesale supplier’s product support options are guarantees that you are set up for success. Below are a number of questions you should ask the security camera wholesale supplier before becoming their business partner. Is their technical support outsourced to a foreign company or do they have an in-house support team? 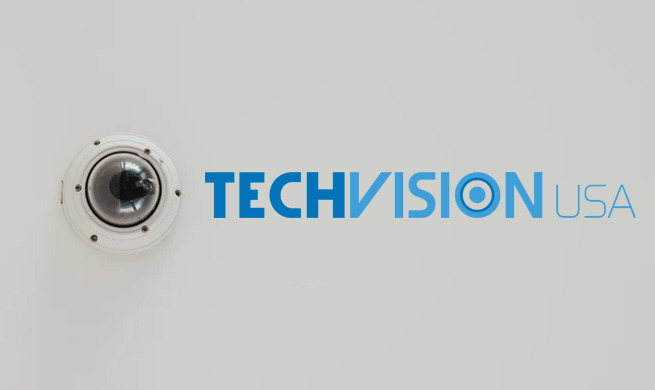 Does the CCTV wholesale supplier have a comprehensive understanding of how their products work? Are they able to provide training in the event you require assistance? 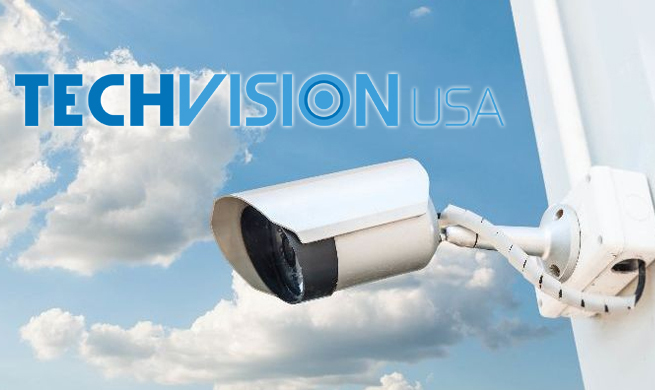 TechVision USA is among the top wholesale surveillance distributors in the industry by providing top-of-the-line security cameras and video surveillance products at competitive prices. 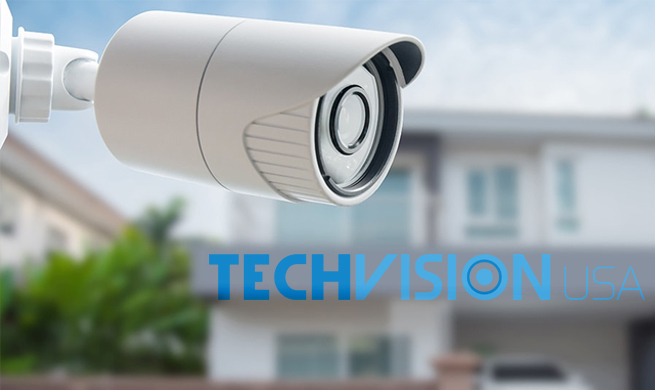 Our commitment to our security camera dealers and installers means they can depend on our free expert in-house technical support and we even provide free returns for up to thirty days. 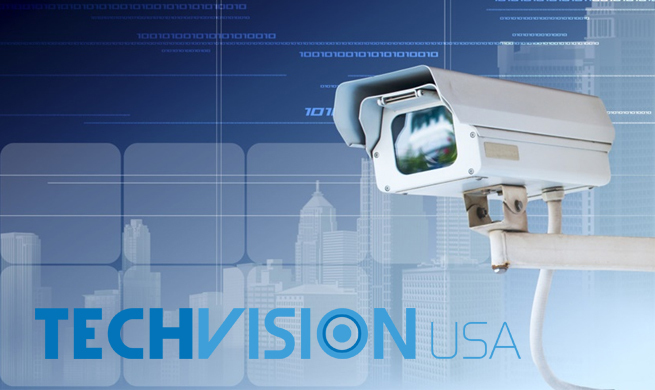 Be sure to contact TechVision USA or register with us online to become a certified dealer and to begin enjoying exclusive offers and benefits.